We offer our clients a wide range of Steam Boiler Fabrications, which is available in various parts. These include Multi Fuel Boiler, Coke Fired, Biomass Fired, Oil and Gas Fired. We offer these in various capacities as per the requirements of our clients. 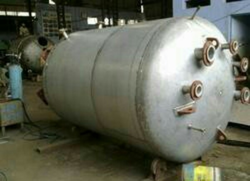 In addition, we provide our clients with turnkey project for boiler installation, repairing and up gradation. 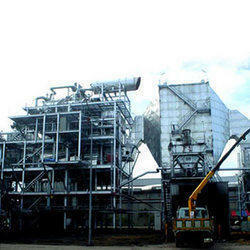 We offer clients streamline fabrication and erection of boilers. It is ensured that the whole work is completed in compliance to specifications and details provided by our clients. Fabrication work is carried under the expert guidance of experienced personnel to ensure complete satisfaction of the client and all the tasks of fabrication are carried out effortlessly.